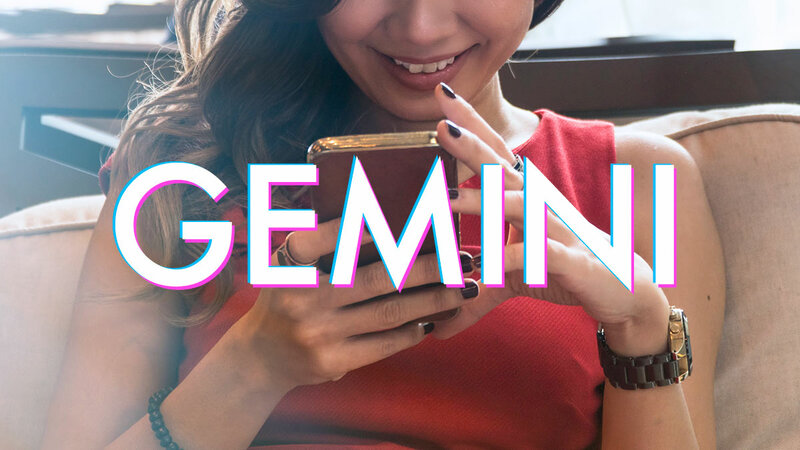 Meet Gemini, the zodiac’s fast-moving and quick-thinking twins. They need space to do their own thing. You say I'm "complicated," I say I'm "unpredictable, but in a fun way!"